We are very excited to announce that Jen Lampton and Nate Haug will be keynoting the 2015 NERDSummit! 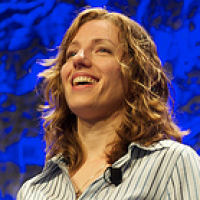 Jennifer Lea Lampton has been actively building sites with Drupal and participating in the open-source community since 2006. She maintains several of her own Drupal modules, and contributes issues & patches to many other projects as it relates to the needs of her work. More recently however, Jen noticed Drupal shifting away from the grasps of the average web developer. Together with Nate "quicksketch" Haug, Jen has become one of the Co-Founders behind Backdrop CMS. 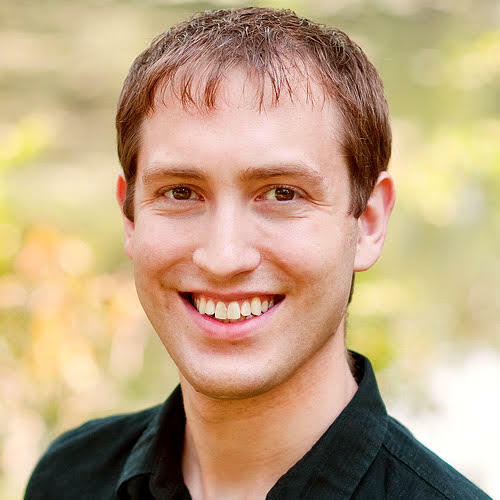 Nate "quicksketch" Haug is a developer who loves to work with web technologies. Nate has made numerous contributions to the Open Source project Drupal, including writing the original AJAX framework (Drupal 6), the File and Image modules (Drupal 7), and the dialog system (Drupal 8). He also maintains a number of contributed modules, including the popular Webform module.